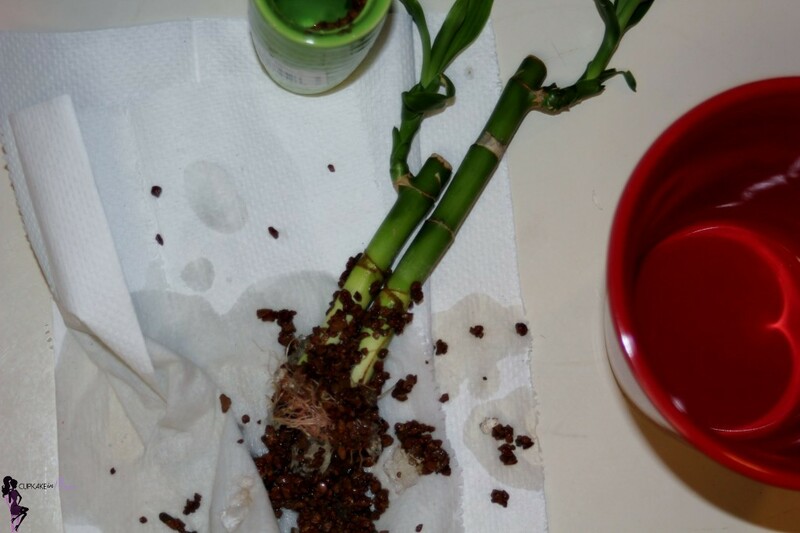 when we moved from michigan to california our lucky bamboo was left behind because the car was packed. 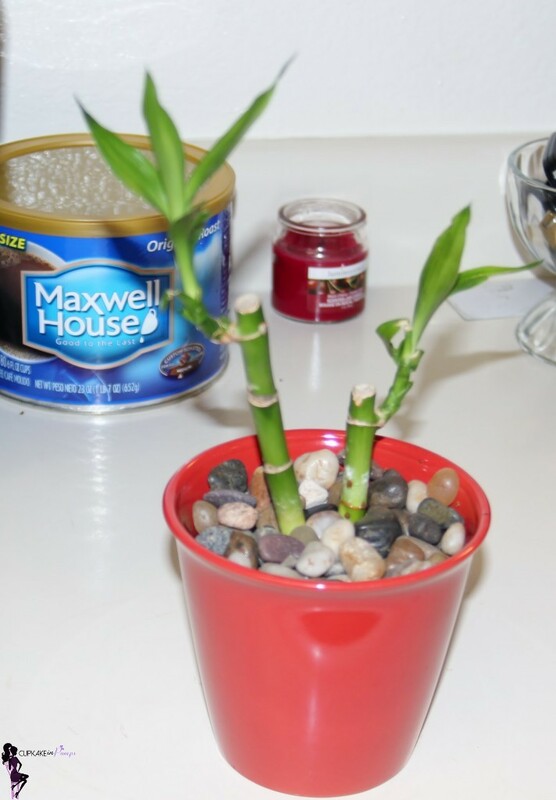 a few years ago my husband brought a lucky bamboo home for me. 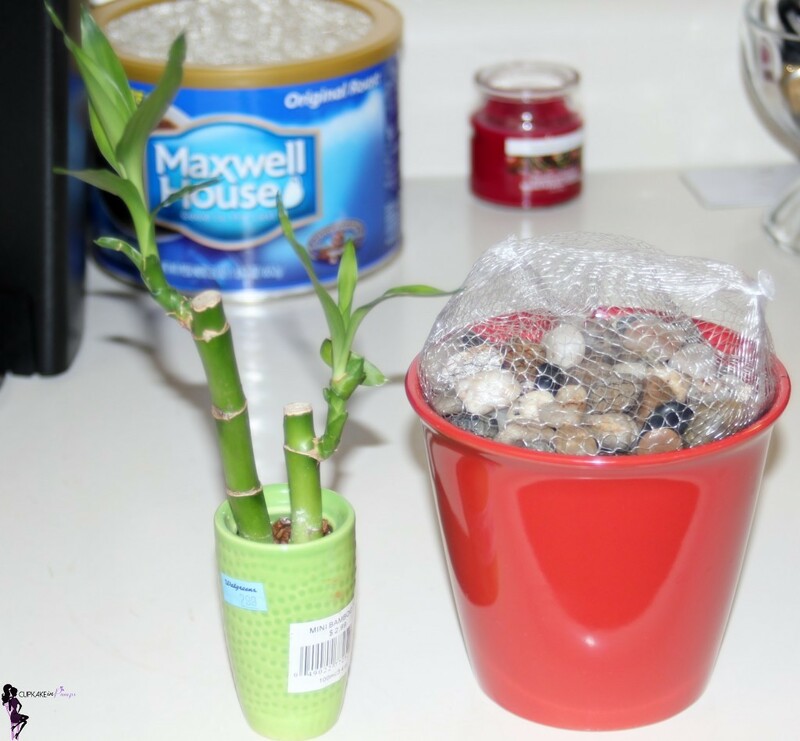 he ended up taking care of the bamboo and it started out growing the pot. hubby decided to replant it to give it even more room to grow, using this ugly ceramic container with fruit on it that he spray painted pink. the bamboo just kept on growing because of the space it had to live in. now, this lucky bamboo is at his parents house where his mother has taken care of it. she is attached to this plant and it has grown even more since we left it. actually seeing it in person recently, it amazed me on how big it has gotten. now thinking about it i should have taken a picture of it. we can’t take that plant back now that she has taken care of it and jokingly said we cant have it back, but i know she is serious. the plant has gotten so big that she will have to replant it again. 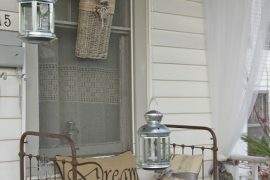 since my better half was without a plant…. i was in walgreens on valentine’s day, a holiday we don’t really participate in. but while i was standing at the register they had the littlest bamboo plants i had ever seen. i snatched one up since i knew how much he liked the other one and gave it to him for v day. 🙂 the pot it came in was extra small, so we decided to replant it in a new pot we got from the dollar tree! 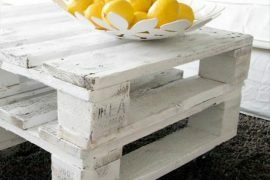 remove the bamboo sticks by placing them on napkins or newspaper. make sure you keep all the dirt and gel from the inside of the pot. 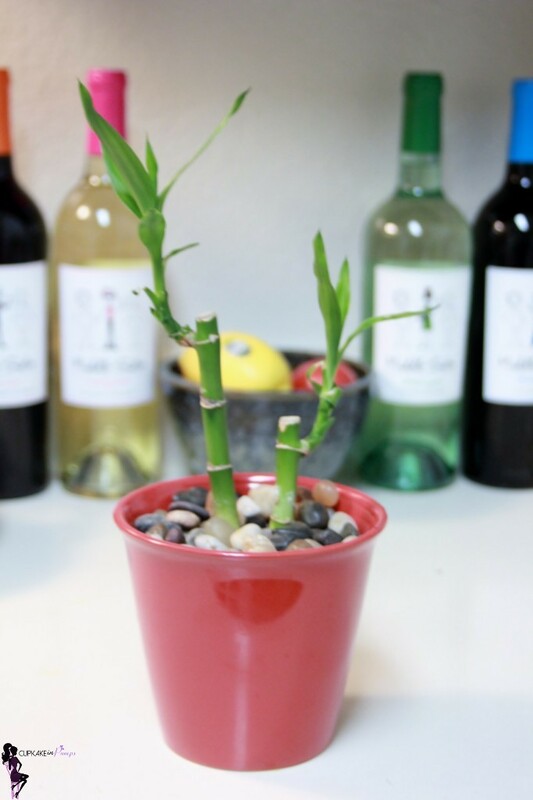 fill the new pot halfway with the stones, then place the bamboo on top of the stones and put the dirt and gel around it. 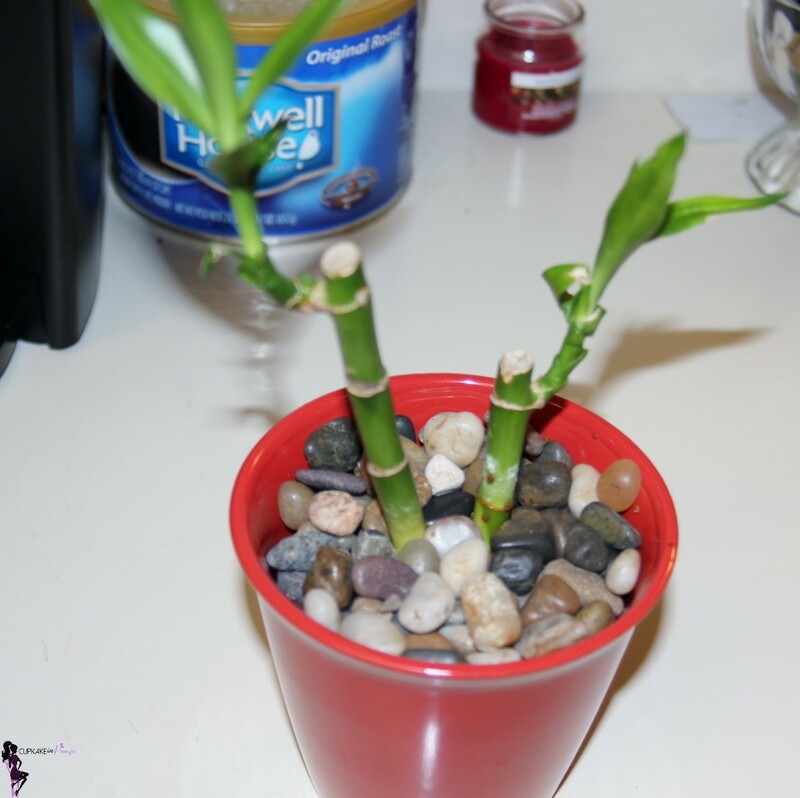 place the rest of the stones around the bamboo to hold them in place. finally fill it up top the top with water and about once a week when you see it drying up just add more. this is how we get them to grow so big and next time i am in michigan i will have to snap a shot of the one that is now owned by my mother in law. Previous articleDon’t Go Where The Path May Lead!